Often, specific months are set aside to focus on diverse groups. Because diversity ignores the calendar, look for opportunities to integrate it every day, in every book and in all curricula. Consider both the visual characteristics of diversity and the text content in the book collection. Both aspects help all children recognize themselves and respect others. As books are chosen for your collection, look for publishers who specialize in multicultural content and choose books from them that have positive reviews. 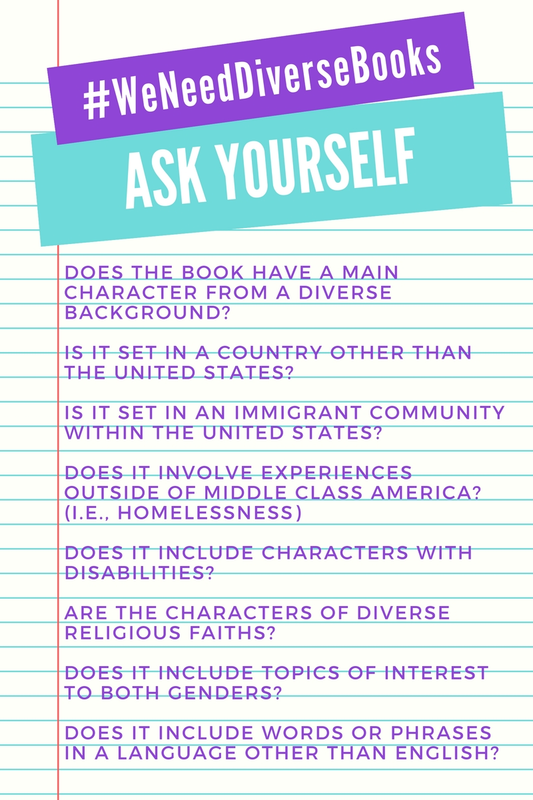 This post will provide ideas to heighten awareness of the need for diversity in reading material and offer simple book activities that integrate diversity in the curriculum year-round. Start small. Choose one section, such as picture books or fiction. Count the number of shelves in the section. Determine how many shelves you have time to analyze. The larger the sample, the more accurate the outcome will be, but weigh the amount of time available. Divide the number of shelves you plan to analyze into the number of shelves in that section and then count off the shelves to randomly identify which ones you will analyze. For example, if you have 100 shelves in a section and decide to analyze 5 of those shelves, you will choose every 20th shelf to ensure a more accurate sampling of your collection. Does it have a main character from a diverse background? Is it set in a country other than the United States? Does it include words or phrases in a language other than English? Browse through each book on the selected shelves. Make sure to look at both text and illustrations. Record the characteristics you notice. Calculate your collection’s diversity level. Once you’ve completed your shelf analysis, divide the total number of books on the browsed shelves into the number of books that met each criterion. This will give you a general baseline for the diversity level in your collection. Example: 25 books with a diverse main character ÷ 300 total books ≈ 8% of the collection. You might want to compare your results to national percentages of ethnic groups or to the percentages within your own school. But remember that children need both “windows and mirrors.” They need to see themselves and be able to look out into the world. 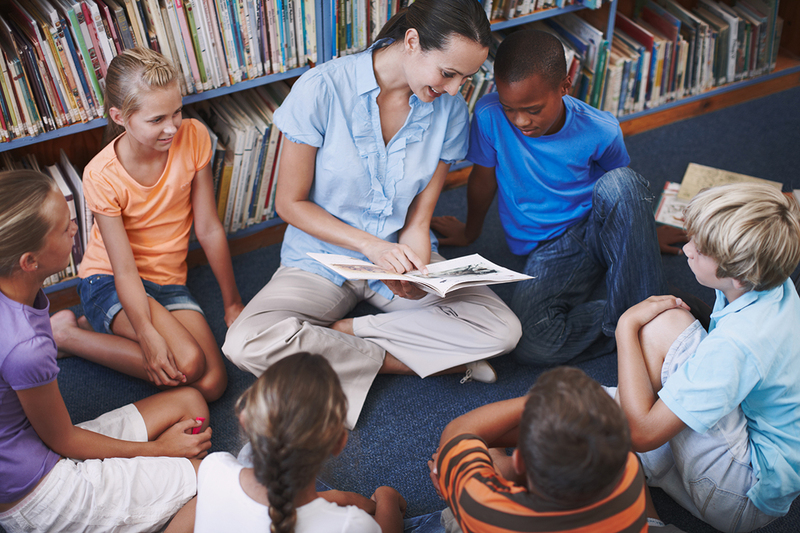 Check out the following resources for diverse books for kindergarten through fifth grade. Picture books, novels and even nonfiction books can encourage discussion or segue into new units of study. Including materials that represent a cross-section of cultural groups in both content and illustrations helps all students feel included and valued. Heighten awareness of cultures with the following book activities, which explore the similarities and differences that make life so interesting. This Mexican version of the Cinderella story is interspersed with Spanish phrases. Compare the pictures in this story to other dePaola books to find differences in the clothing and architecture. Look in other picture books about contemporary Mexican culture to note similarities and differences in the pictures. Widen the awareness of all students about homelessness in our society. 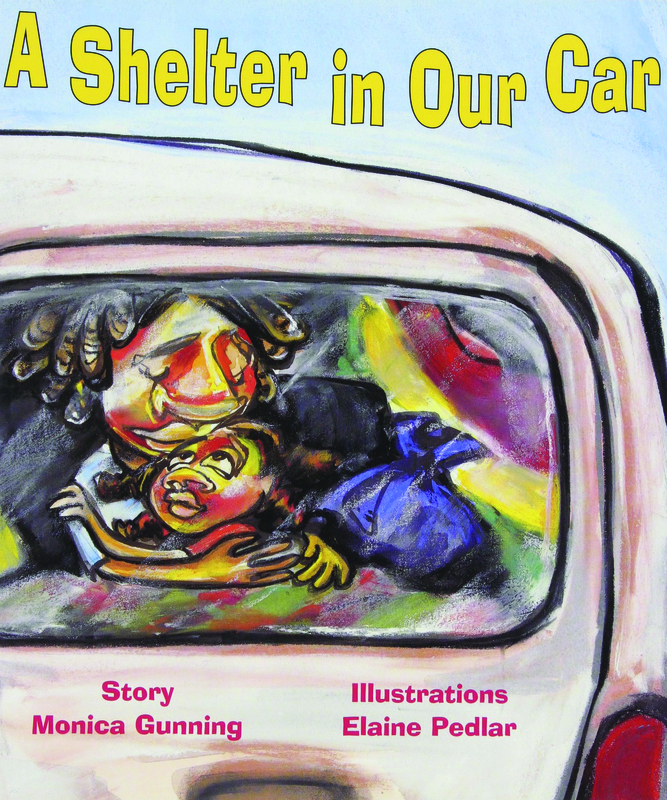 Read and discuss the emotional story of a family that must temporarily live in a car. Have students discuss or write about what challenges they would face if they had to live in a car or a shelter. Note: Some students may be in this situation without your knowledge. Be aware that this may be a difficult topic for them. Beyond the Great Mountains uses spare poetic prose to describe China, while the illustrations convey a sense of beauty and peace. Young included both ancient and current Chinese characters that show how Chinese writing and pictures blend together. In Wabi Sabi, the cat searches to find the meaning of her name. The story focuses on the way Japanese culture discovers beauty and peace in the natural world. Haiku poetry written by famous Japanese poets decorates the pages; at the end of the book, the reader is supplied with translations. Invite students to speculate about reasons for the similarities between these two books. Present the format of a haiku poem and let students write their own haikus. Coordinate with the art teacher to illustrate student poems using Young’s collage techniques. Before reading the book, define the word culture. 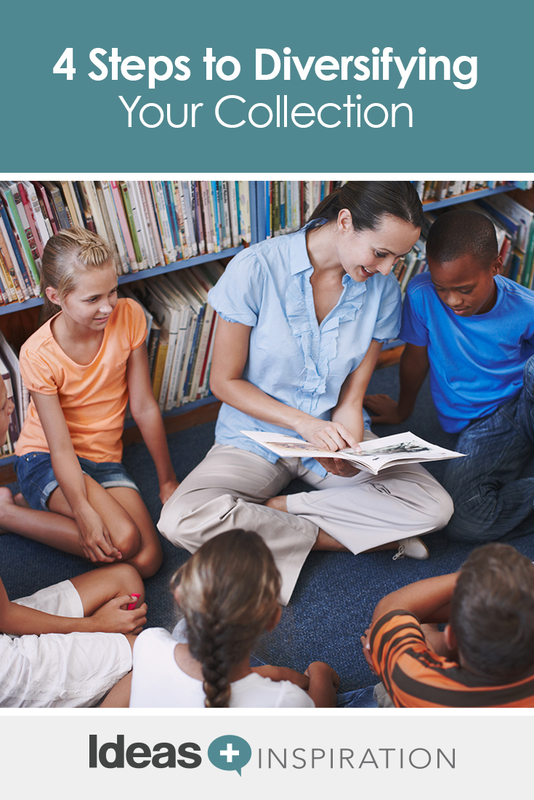 As you read the book aloud, allow students to respond to similarities to or differences from their own cultures. Identify the places mentioned on a map. Provide each table group with a variety of simple nonfiction books about specific cultures. Ask students to compare the pictures to identify similarities and differences among the cultures. Give them sticky notes to use as placeholders. Have students from each table group share two similarities and one difference they found. Discuss what was learned. 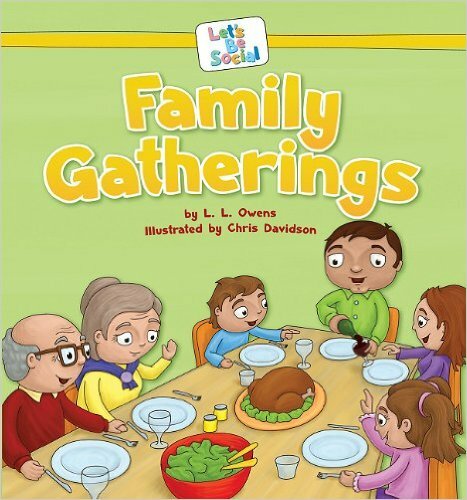 This book shows families from a wide variety of ethnicities, as well as different family structures. Read the book aloud, stopping occasionally to discuss the text or the illustrations. Focus on family sizes for a bar graph activity. Have students identify the number of people in their immediate families or their households. Draw and label each axis of the graph. Give each student a square to glue in the correct column. Upon completion, ask questions that require interpreting the information found on the graph. Note: Be sensitive to students’ home situations and make accommodations within the assignment. An alternative might be to graph only siblings or a neighbor’s family. Pablo has a Hispanic mother and a Jewish father. He has to take a food to school that represents his heritage. Pablo decides on jalapeño bagels since they are a blend of the two cultures — just like him. Put students in small groups and ask them to brainstorm foods that come from their own or other cultures. Write each food on an index card. As a large group, categorize the foods by country of origin, placing the cards in a bar graph. With older students, create a line graph for math-related discussions. As a creative task, invite students to combine foods from two cultures to create a new cuisine. 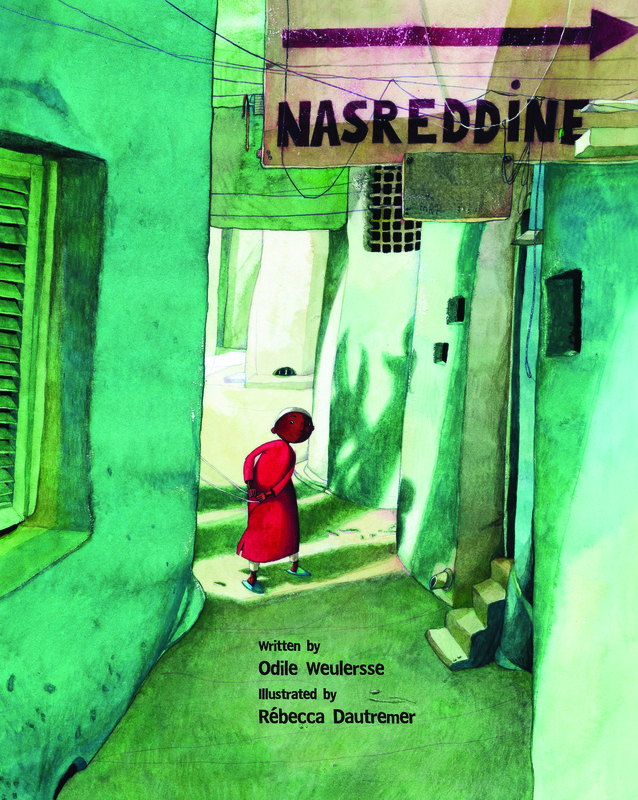 The Middle Eastern trickster character Nasreddine can be found in many folklore tales. Read additional tales here or compare this trickster with other tricksters from around the world. Some others include Africa: Anansi; Native American: Raven, Coyote; Asia: Fox; England: Jack tales. For further investigation into Muslim culture, read “A Few Facts” from 1001 Inventions and Awesome Facts from Muslim Civilization from National Geographic. This picture book about redwood forests presents nonfiction facts with bits of fantasy. An Asian American boy, absorbed in a book about redwood trees, imagines himself in the forest. This book could be used as an introduction to a unit on ecology or botany. Read more about the redwood trees at Sequoia & Kings Canyon National Parks or the National Park Service site. 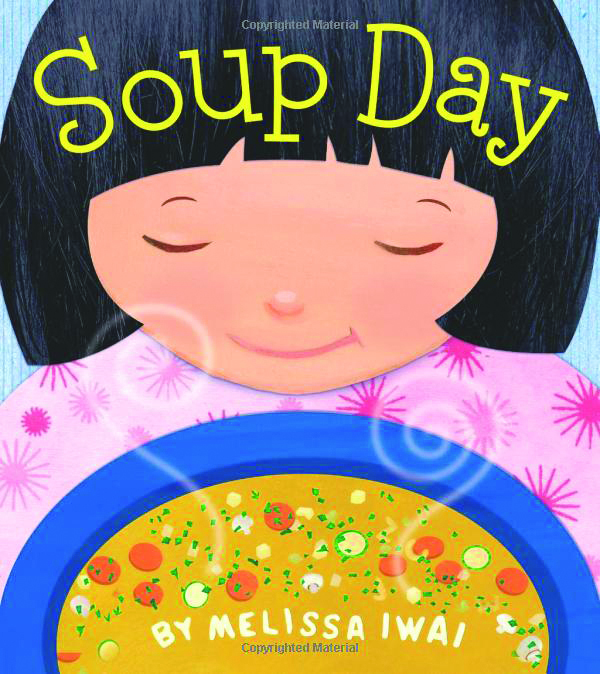 Soup Day is a good example of the way illustrations can subtly show diversity. The book depicts the simple activity of making soup with illustrations showing an alternatively structured family that includes an adopted Korean girl. While making soup with Mom, the main character picks out one bunch of crispy green celery, two shiny yellow onions, three long orange carrots, and so on — up to six big white mushrooms. Use the book for simple numeration, shape or color activities. Using the illustrations of the chopped vegetables, have students identify circles, cubes and squares. Use the vegetable soup recipe from the back page to make soup with the class. Or consider asking students to create their own imaginary October soup recipe; encourage them to think of interesting ingredients (e.g., one black bat, two gooey blue eyeballs, etc.). Distribute sheets of paper, and have students fold the paper into six squares (one vertical fold, two horizontal folds). Instruct them to number the squares from one to six and then draw and label their invented soup ingredients. Mr. Tate takes his class on a geology field trip to learn about rocks from Ranger Pedra. The illustrations show a wide cross-section of ethnic diversity among Mr. Tate’s students. As the characters explore a topic and ask questions, the reader learns important information. Use this book as an introduction to a geology unit or as a mentor text to model a writing format for research reports. 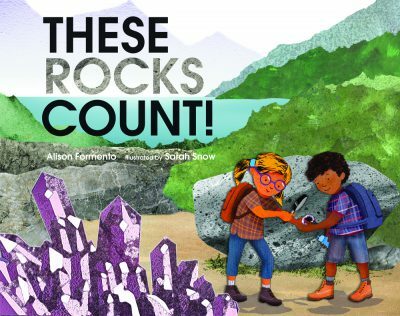 After students have researched a science or social studies topic, ask them to write about how the topic “counts.” Note: Other books in this series can be used to explore various science topics. This book shows a variety of ways a rebozo (scarf) can be used in the Hispanic culture. Before reading, display a scarf and ask students to brainstorm possible uses for it. List these on a chart for students to refer to while reading. Check off ideas also used by the author. Star the ideas that are different. Ask students to choose one of the unused ideas to illustrate and then write two sentences to go with the picture. Encourage more creativity by inviting students to write their sentences as poetry. In this novel study, let students choose novels about a character that is different in some way from themselves. Differences could include ethnicity, culture or religion. Have students read the book and then identify similarities between themselves and the main character. Use these ideas throughout the year and integrate your own with new books you find in your collection. Be mindful of inclusion and its importance to all students in our multicultural nation. As librarians, we can make a difference in what books are available. Make it a budget priority to purchase books showing the diversity of our country. Let publishers know we want all children to feel included and valued in our schools and in our books. Judith is a seasoned teacher/librarian in Colorado, as well as a professional storyteller and freelance writer. She is the author of the Jump-Start Your Library series, three books featuring hands-on library lessons from UpstartBooks (2008), and a picture book, What Do You See? (2009), from Odyssey Books.